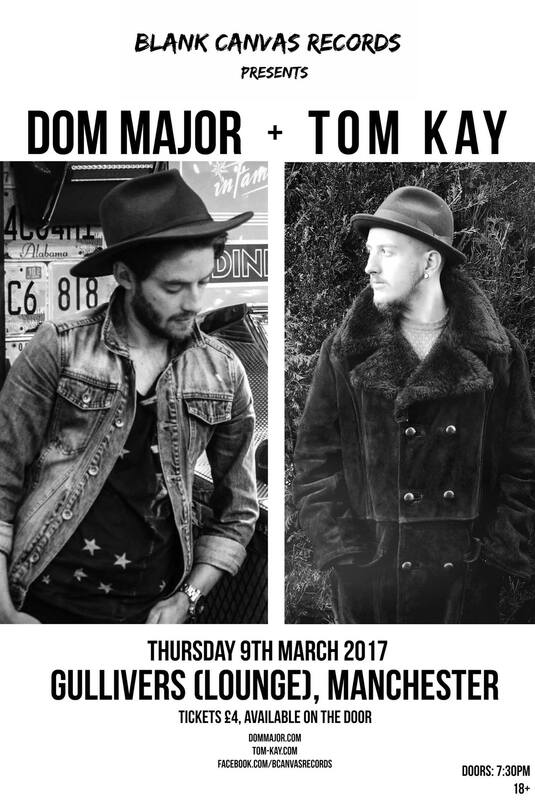 Courtesy of Black Canvas Records, Dom will play a Manchester Co-Headline show with the wonderful Tom Kay. 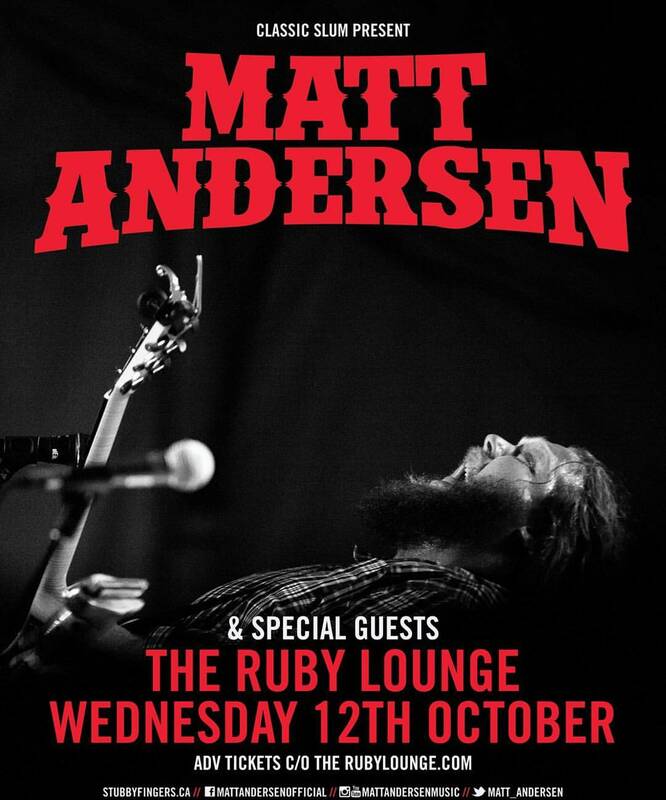 Dom opens the show for the amazing Matt Andersen at The Ruby Lounge on 12/10. Discount Guest List is available on request my emailing Dom via the contact form. 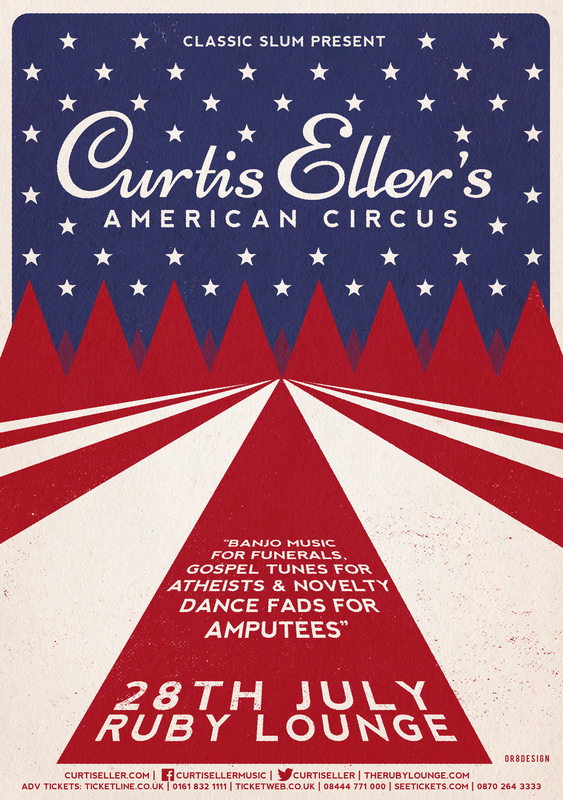 Dom supports the incredible Curtis Eller @ The Ruby Lounge on Thursday the 28th of July. Tickets available via the above link. 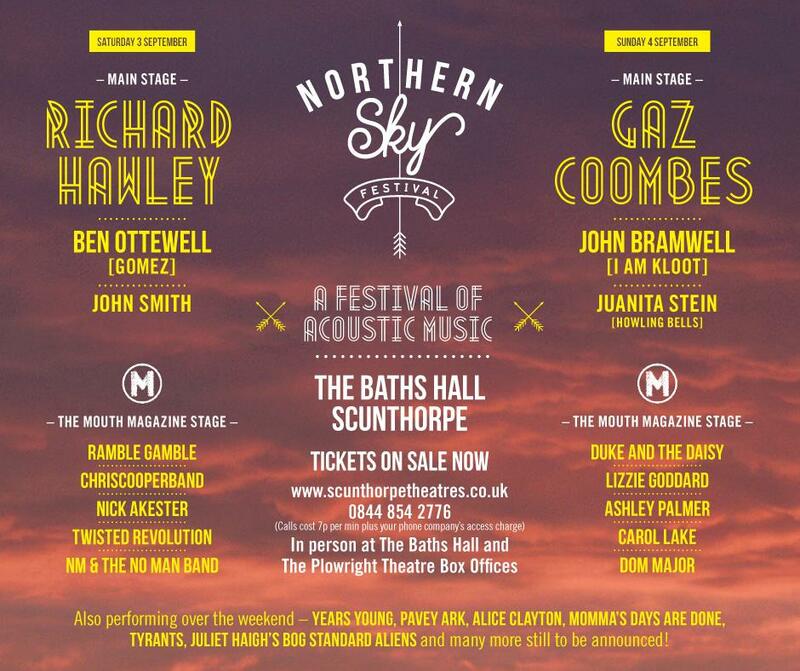 Dom has been added to the amazing Northern Sky Festival lineup, alongside local hero Richard Hawley and the amazing Ben Ottewell of Gomez. 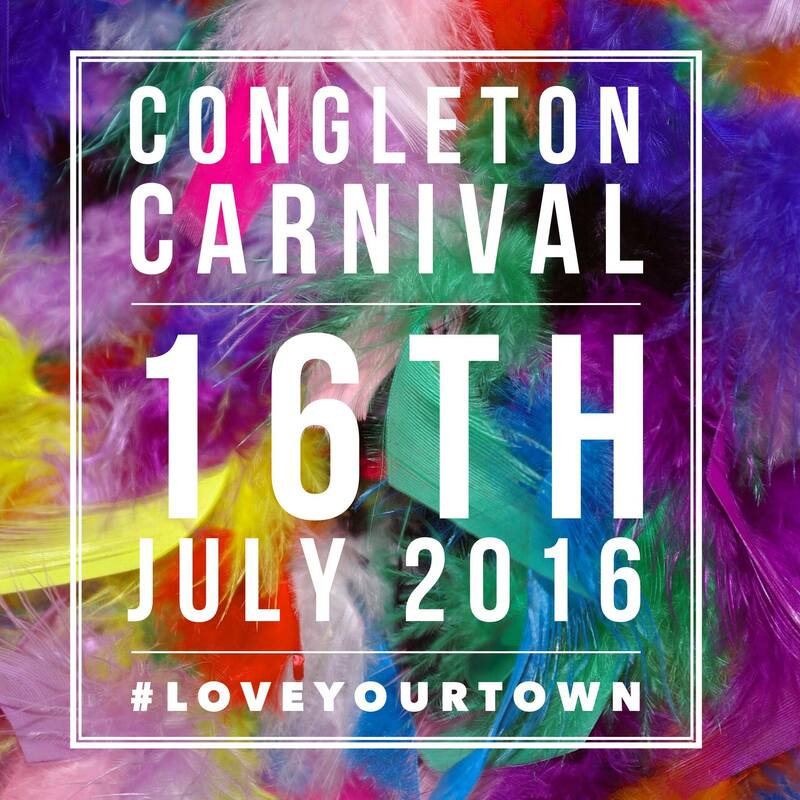 Dom will be appearing at Congleton Carnival this Saturday. Set time is approximately 1pm. Dom performs at The Font (Manchester) this Thursday as part of the BIMM LIVE festival. Tickets are free from the venues. 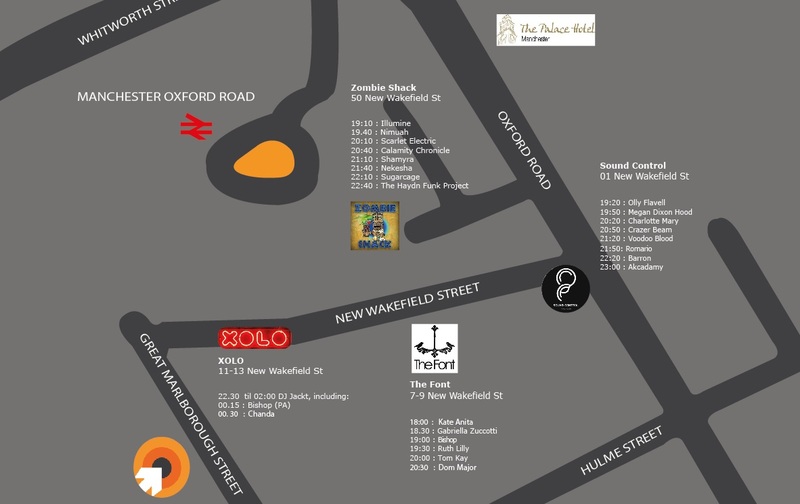 See map for all other acts performing and times. Manchester Show (13th June), Just Announced!